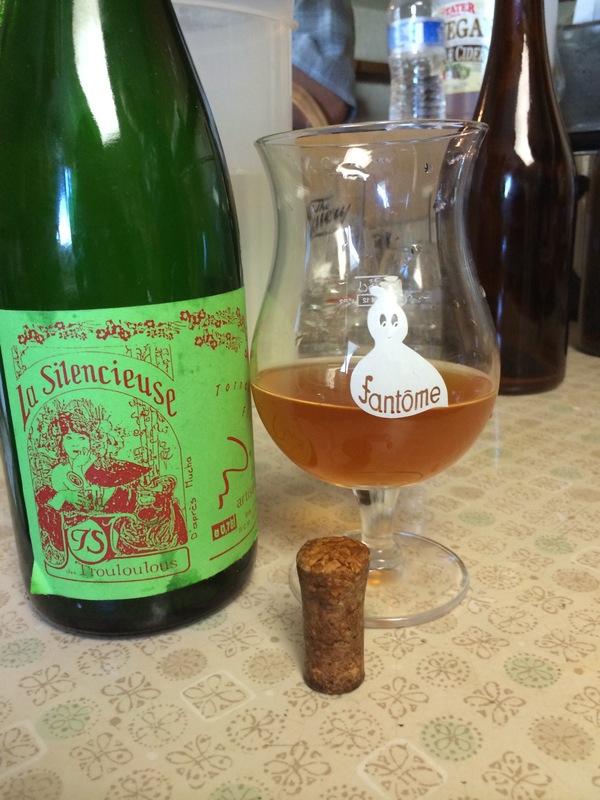 Fantome La Silencieuse, a musky caramel offering that exhibited some oxy and candy apple. Reminds me of Circus with rope and funk. If you jock Brett C and can’t get enough of those crypty mausoleum notes, you’ll probably dig the earthy mushroom profile of this phantasm. This reminds me a bit of those caramel apple suckers, albeit like rolled in quinoa and pepper. But like most of their offerings, still highly drinkable despite the age and completely unlike any Saisons of recent memory. MOPAR assholes always tell me “There is no replacement for displacement,” as such, the sheer age and poise of this ancient banger has markedly changed it’s profile over time and it is not worse for the wear, just oddly unique to the Nth degree.